In the natural world animals communicate in many ways. 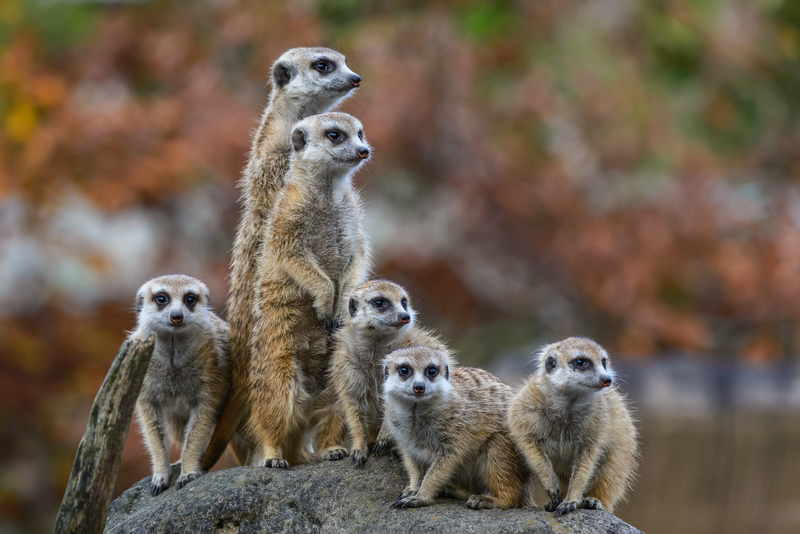 Meerkats stand up, look and stare when danger is coming emitting a shriek to warn others. Elephants stamp they feet and can hear vibrations for miles, Bats listen and are virtually blind and a shark just follows its nose. So why do we only think of one way to engage and communicate on our intranets? News stories, links, text and email. It's all very frustrating and doesn’t play to our strengths. Humans evolved through intuition, adaptation, innovating and by working in social groups. So why are so many intranets boring, one sided and don’t promote collaboration and learning? Today we are using our phones and tablets to communicate anywhere and everywhere and working outside of the office is fast becoming the new normal. Look how IM has taken over from emails. Instant gratification and the buzz you get by waiting and watching the 3 animated dots while the other person types their answers lol 😊/. We are living in a world of video, vlogging and imagery. We love emoticons, daily stories, and above all each other by way of teams and groups. We want to be praised, thanked and liked. Maybe we are being taken back to where it all started, learning from images, watching real life interactions and anticipation. All these are the basics of human interaction. So we could say that we are behaving normally, not abnormally as I think when I look at my children seemingly hooked on social media. I have now seen this capability in a new light. I now think we were abducted in the early years from our basic instincts and were pulled into a world of email and voice. Now we are getting reacquainted and using all of our skills. So can your intranet re-connect and engage people with those basic emotions and create a feeling of belonging, social groups and collective achievement? I think it can and we need to start by embracing change, and all of our senses if we are to engage people today. Its an old fashioned concept really and I am comfortable with that 😊.